Highland Destiny by Laurie Hunsaker | Got Fiction? Hi guys! I don’t usually post like this, but I am just so excited I have to share! 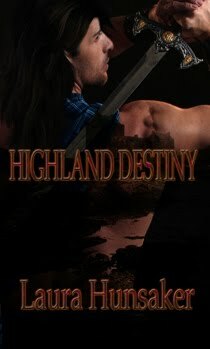 My book, Highland Destiny, will be out on October 27th!! I am just stoked at how great the cover turned out. Here’s the link to the up-coming releases, and I hope that everyone loves it as much as I loved writing it! That’s a terrific cover. 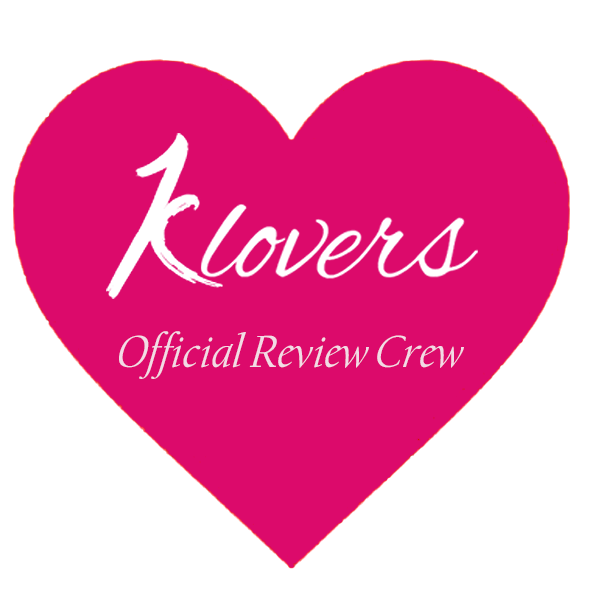 Can you tell us a little bit about the book? I couldn’t find any info at NC. Congrats I hope everything goes well! Hey Maria, the blurb is up now, thanks for the heads-up. Laurie, my name is actually Laura, but I go by Laurie..the submission had my full name, so I guess that’s what they used.